All instructions, regulations, requirements, restrictions and definitions in the PYRA Red Book shall apply. These PYRA on Tour SIs are intended to supplement rather than replace the Red Book. 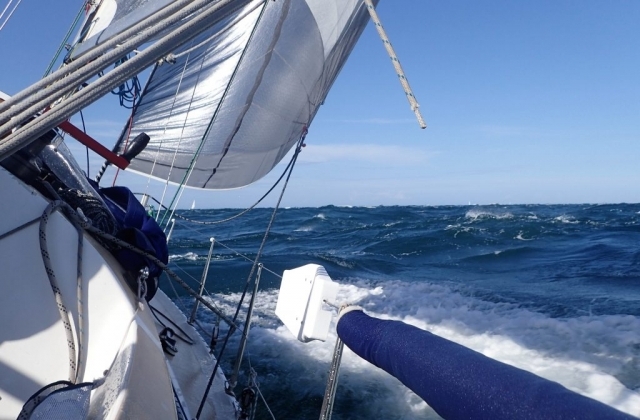 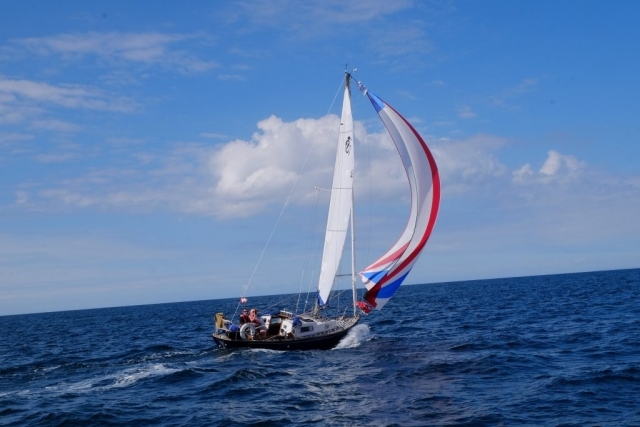 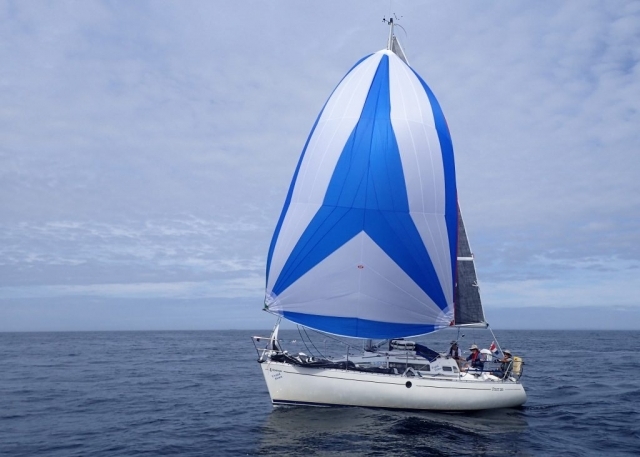 The Tour will be classified as World Sailing OSR Category 3 with life rafts to be carried. 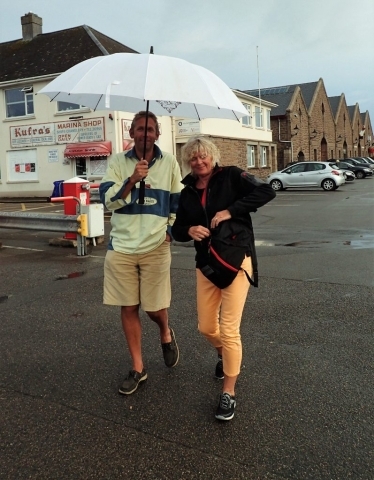 Passports and Euros should also be carried. All yachts should carry suitable charts, tidal data and pilot guidance to cover all of the possible destinations and areas covered by the 3 possible itineraries described in para 6 below and the suggested Tour Itinerary set out below. 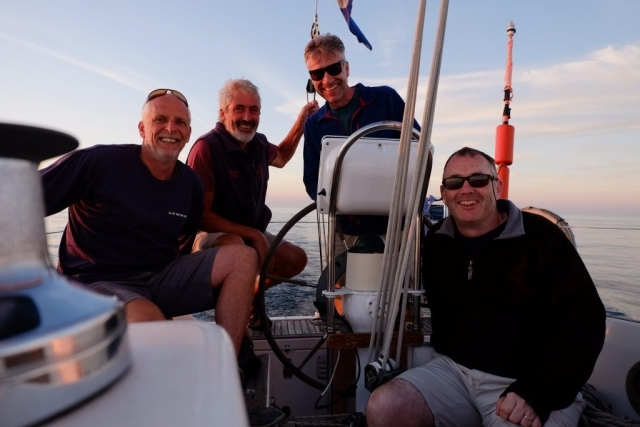 The Tour will be a ‘stand alone’ event up to and including the race to St Vaast on Friday August 10th and will not form part of a regular PYRA series. 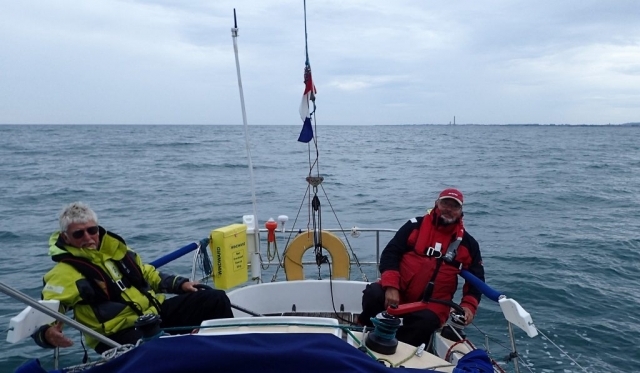 The St Vaast – Poole Race on August 12th will be part of the regular PYRA Channel series as detailed in the Red Book. 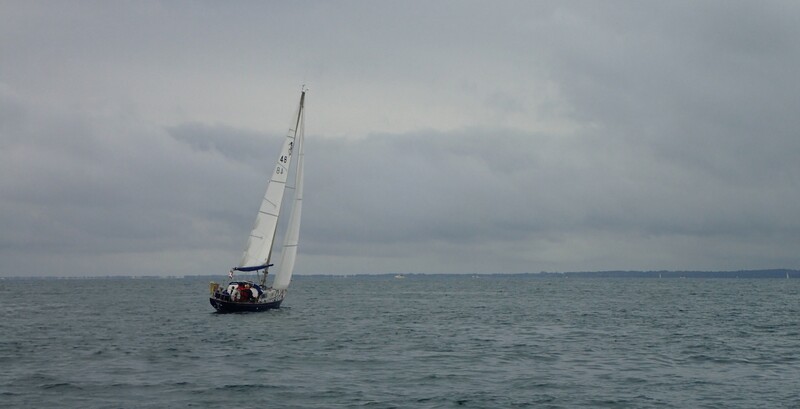 The Tour is ‘sponsored’ by Poole YC. 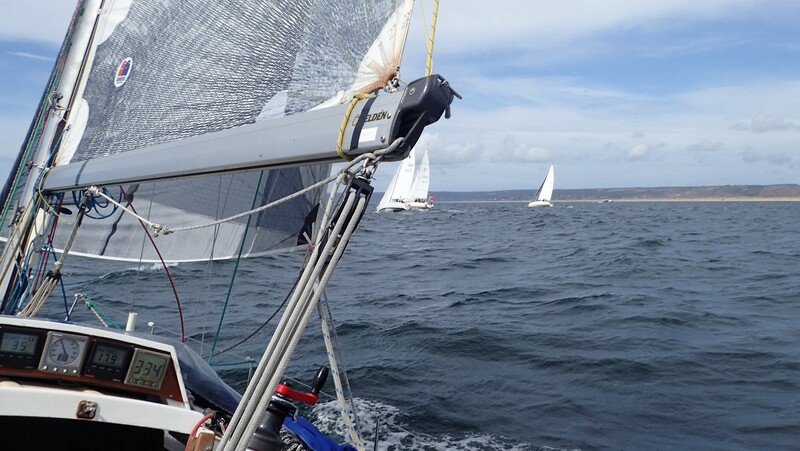 Class trophies will be awarded at the Poole YC prize giving on 27th October. Provisional results will be compiled and may be rewarded during the Tour. 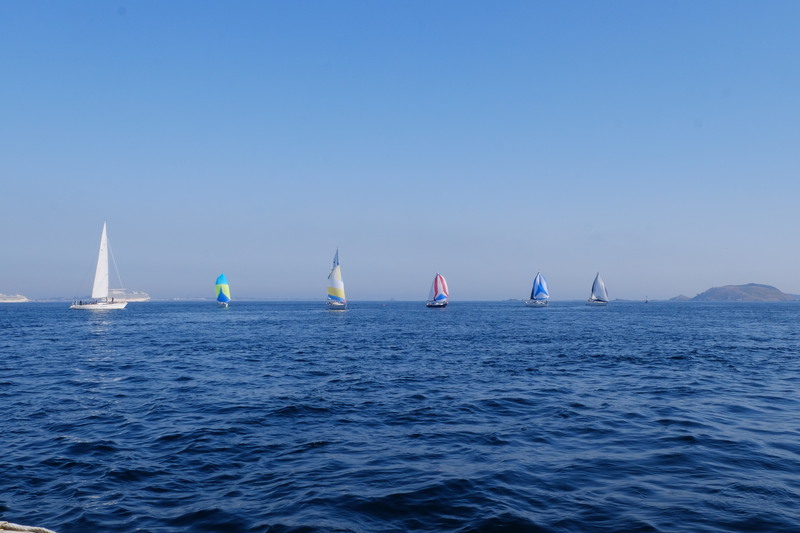 Notwithstanding these provisional results, each competitor will be responsible for submitting their finish times for each race to the Hon.Records Sec by 1800hrs on Monday 13th August. 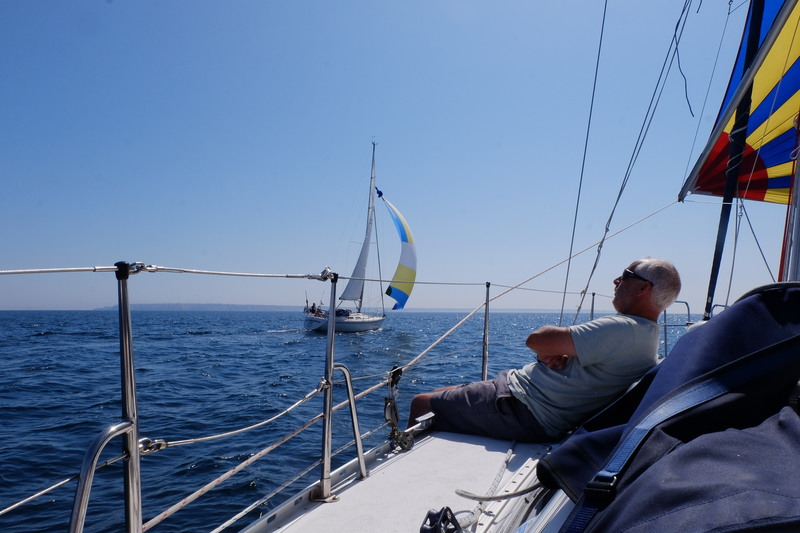 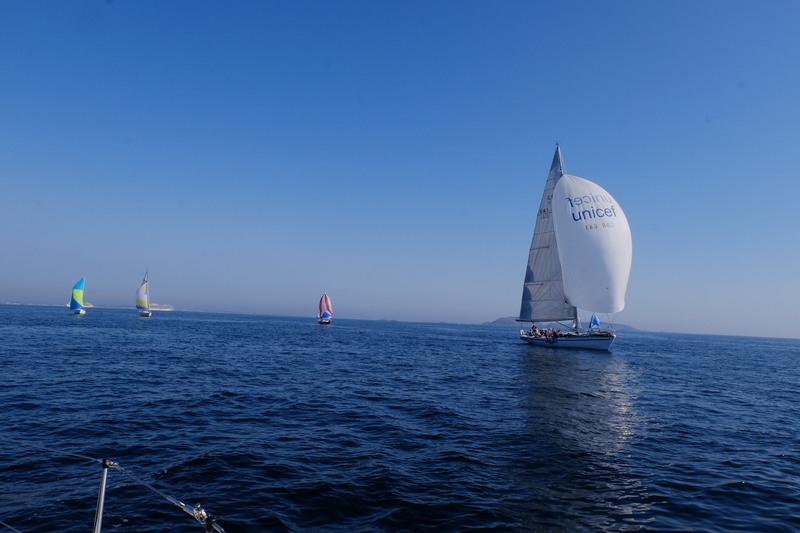 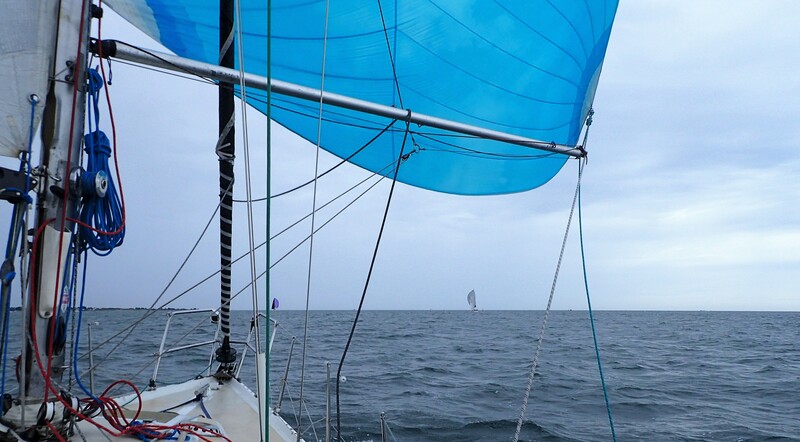 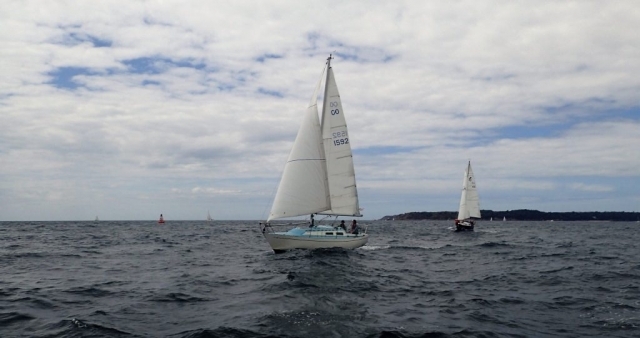 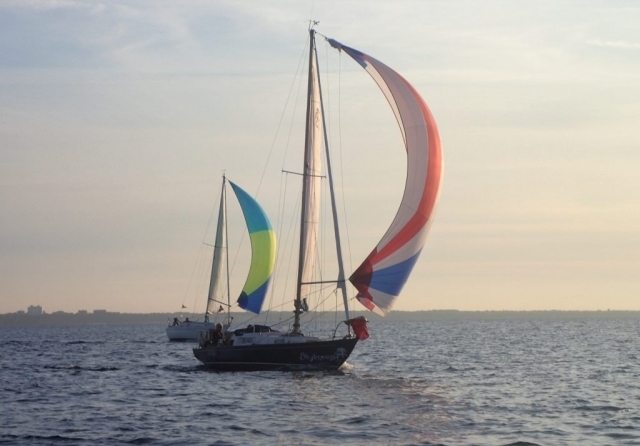 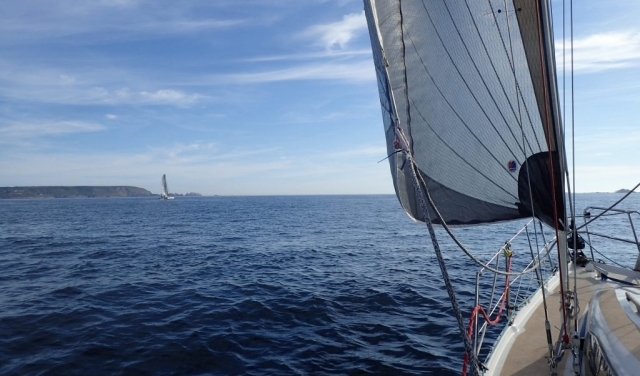 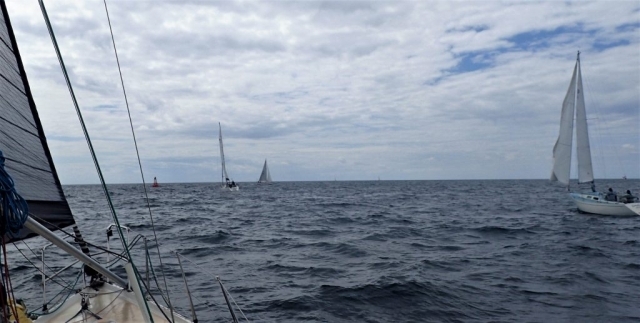 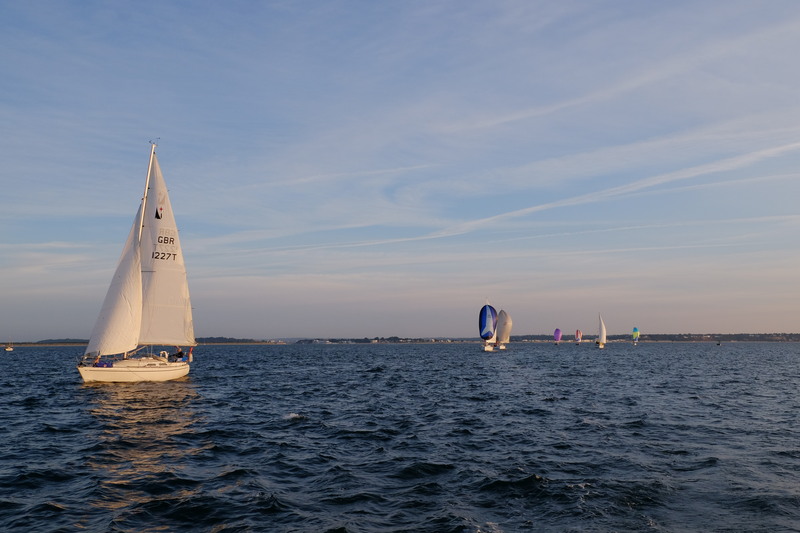 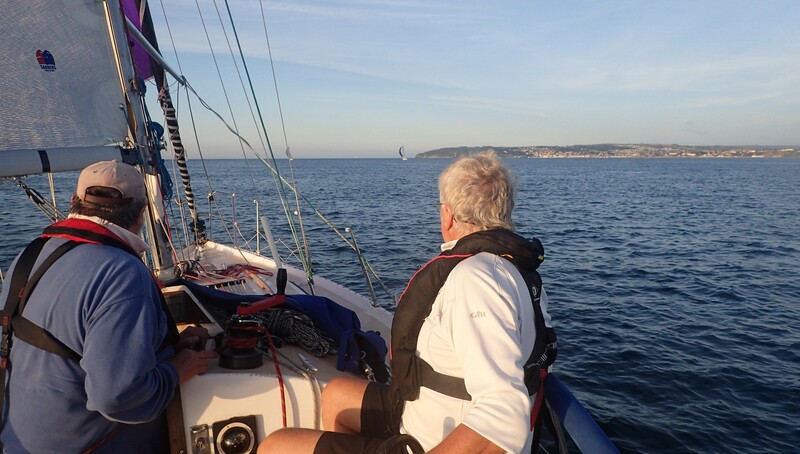 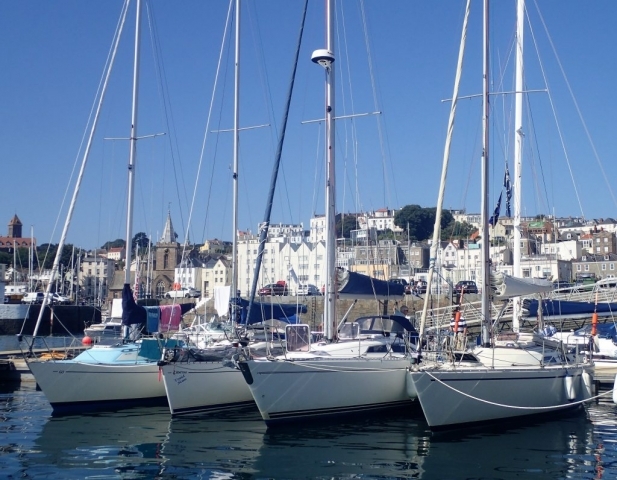 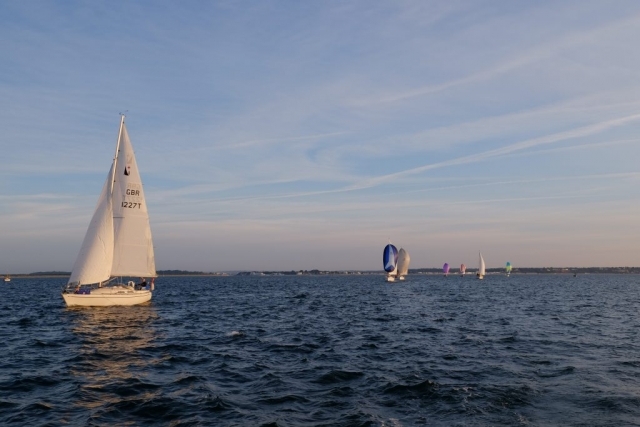 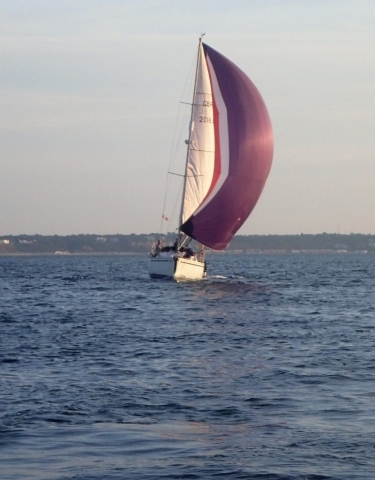 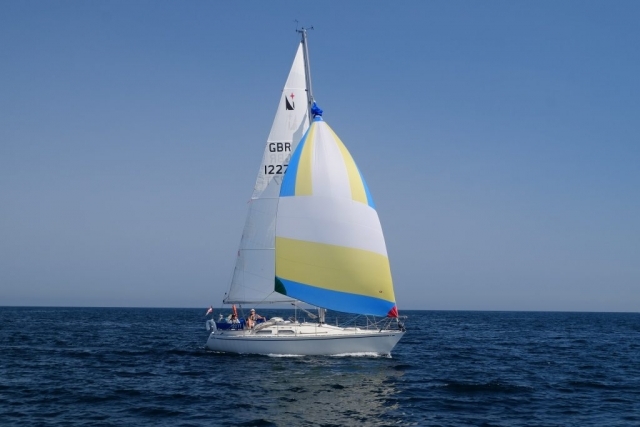 It is intended that the Tour will link up with the regular PYRA St Vaast-Poole Race. 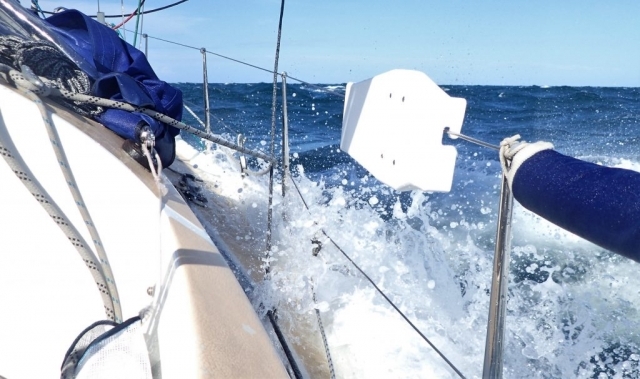 Therefore, unless conditions prevent this, the Tour will be cross Channel. 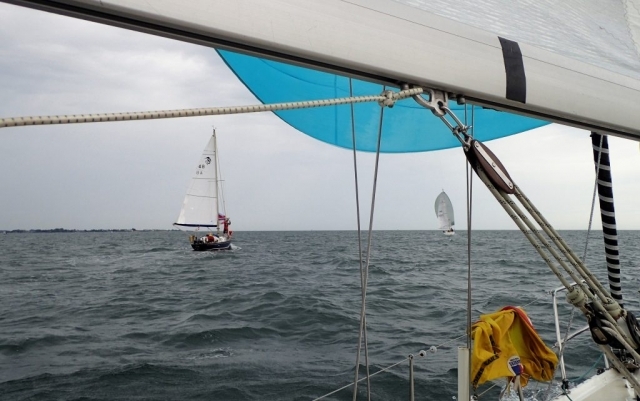 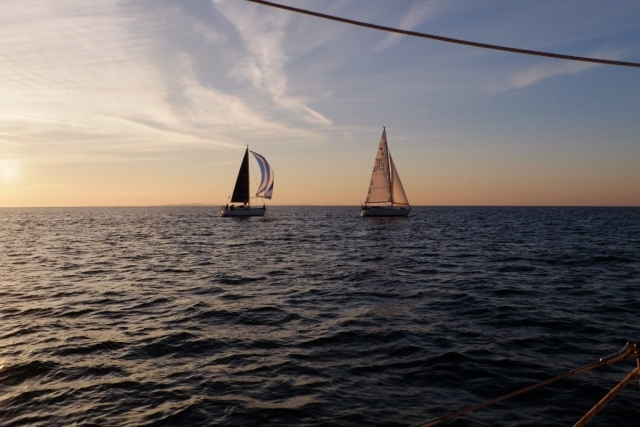 If conditions preclude a cross Channel race on August 4th, the start will either be postponed or, alternatively the Tour may divert via the Solent pending a suitable weather ‘window’. Each day’s race destination, starting time, finish line, time limit and intermediate time taking lines/gates shall be agreed by consensus at a meeting on each preceding day following that day’s race. 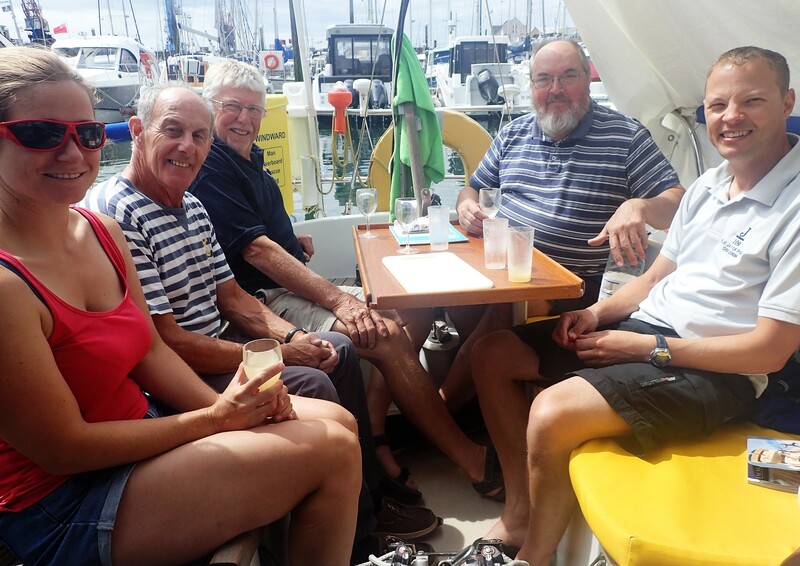 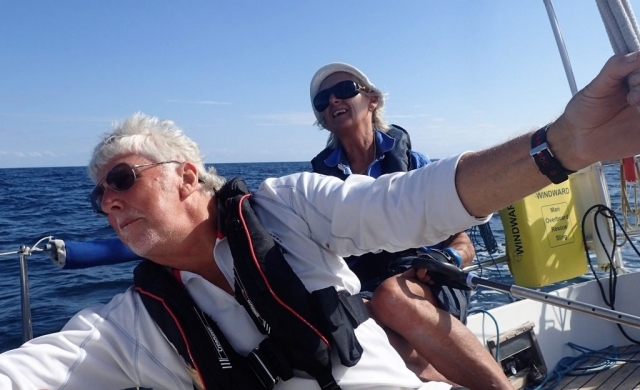 All skippers are invited to put forward course suggestions for joint discussion. 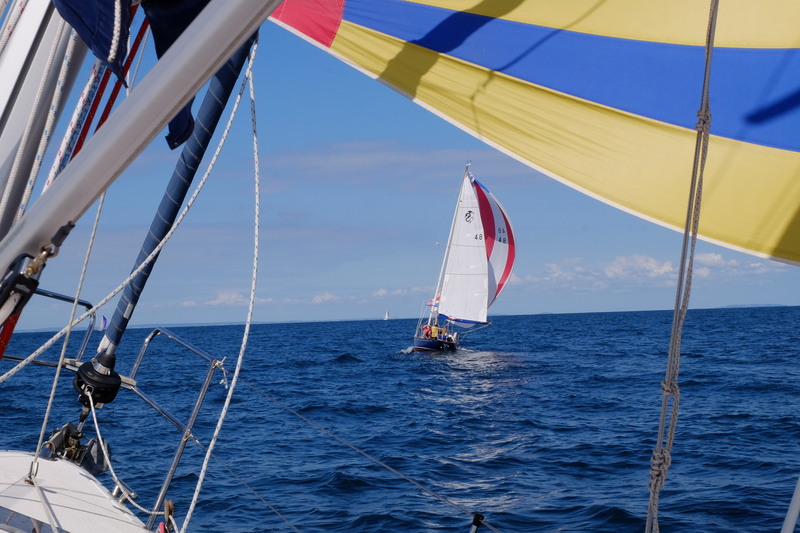 The RO will make every effort to notify all skippers of the meeting arrangements but it is incumbent on each skipper to ascertain and attend that meeting. 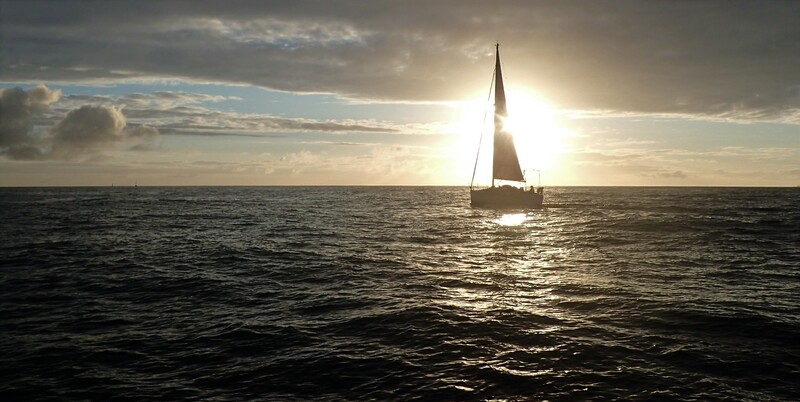 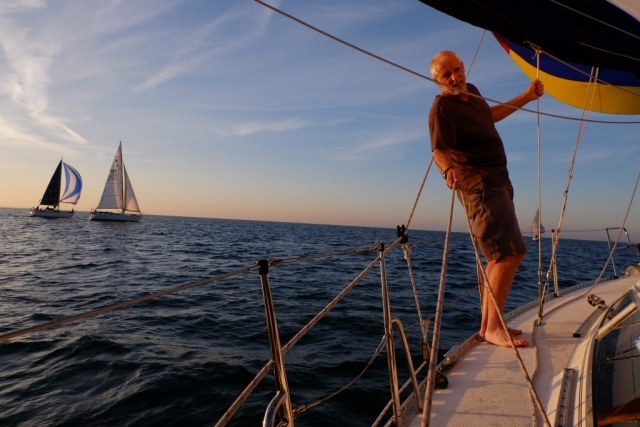 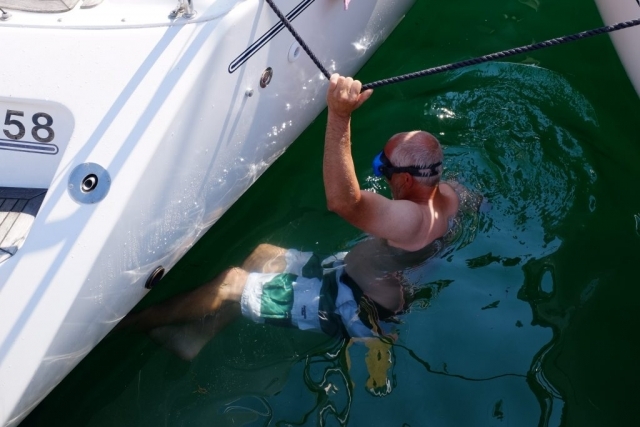 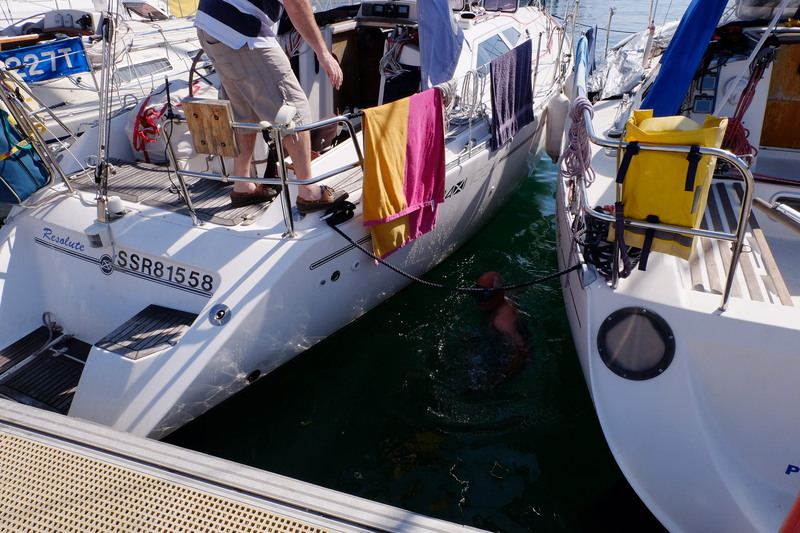 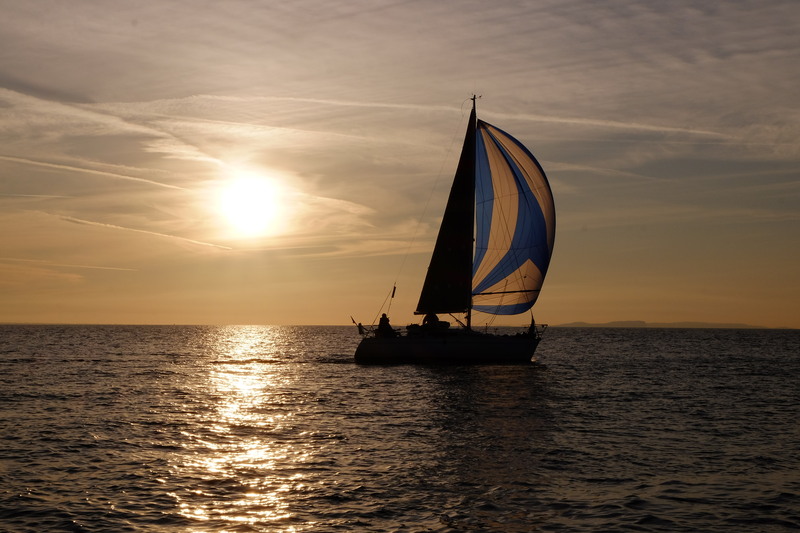 If a yacht becomes ‘detached’ from the main body of the Tour due to tidal gates or other factors and makes an alternative destination, the skipper shall inform the RO or any of the other participating yachts at the earliest opportunity. 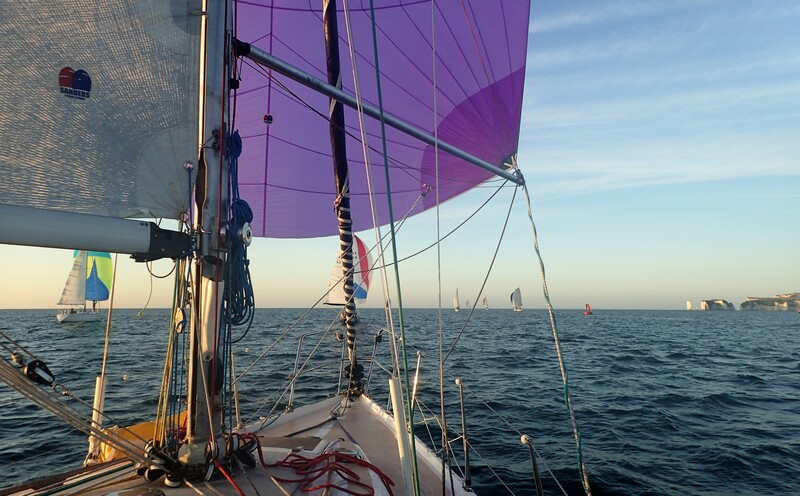 The suggested Tour Itinerary set out below is ambitious and relies upon suitable wind strengths and directions. 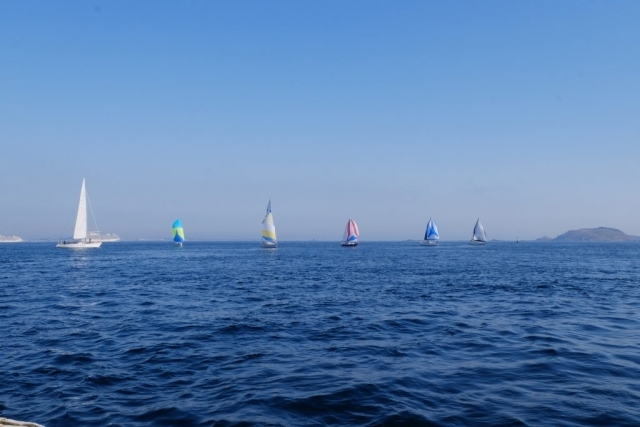 Some of the Start Times are early but these are dictated by tides. 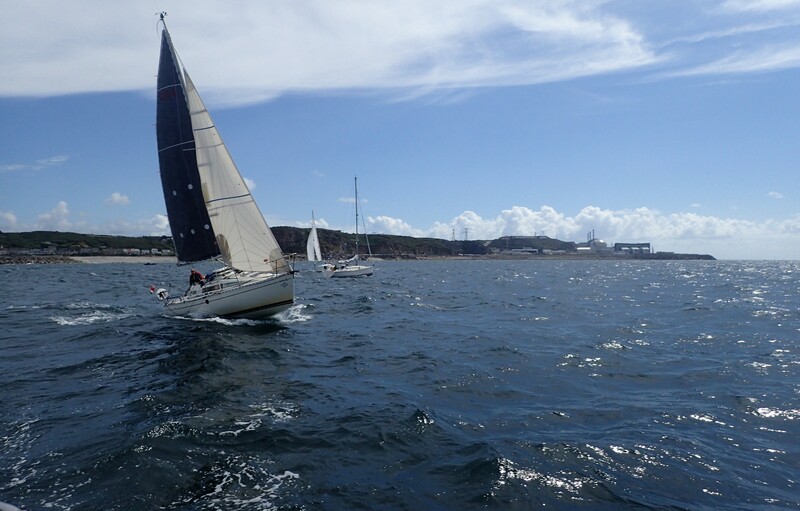 Skippers must be aware that tidal flows around the Channel Islands area are notoriously strong and isolated rock hazards are unforgiving. 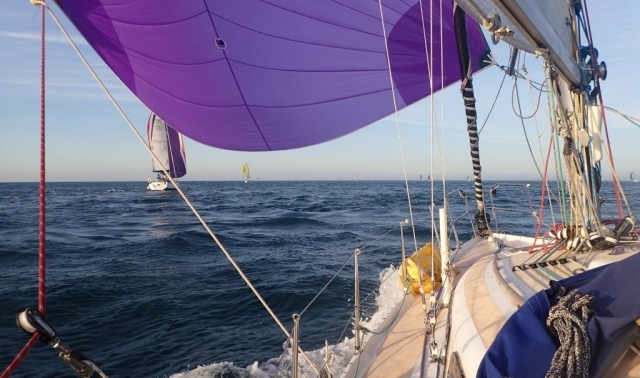 Be prepared with advance navigation notes, reliable motor, adequate fuel and substantial ground tackle. Layday – Church Parade or Race/Cruise round Sark or bikes round island or……..
PYRA Race No 16 St Vaast – Poole All details as per the Red Book. St Helier Finish Line: A line 1 cable long leaving ‘East Rock’ (starboard hand IALA bouy) to starboard, the line being formed by a transit of ‘East Rock’ and ‘Dogs Nest Rock’ Beacon. 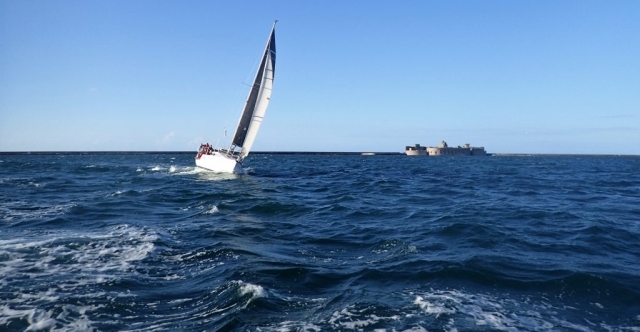 St Malo Finish Line: Yachts shall leave the fairway bouy ‘Atterage St Malo’ to port, the line being formed by a transit of ‘Atterage St Malo’ and a west cardinal mark ‘Bunel’. 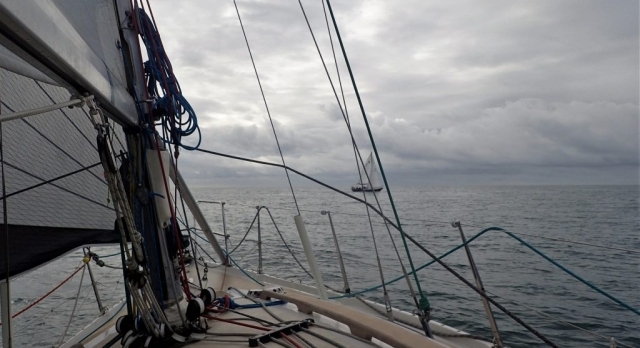 The line is limited by longitude W02º10.00’. 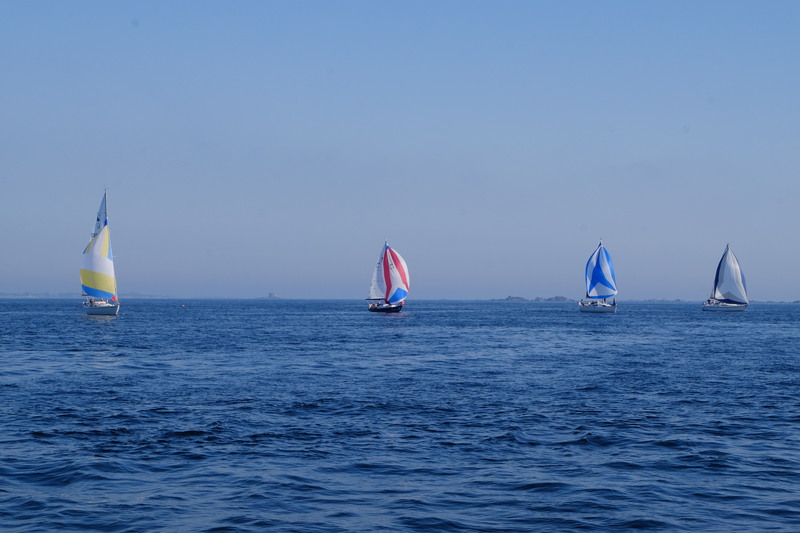 Paper chartlets describing these 2 x Finish Lines will be issued at the Briefing.